CALGARY – Rev. 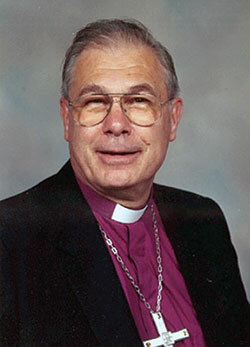 Dr. Jobst H. M. Schöne, retired Bishop of the Independent Evangelical Lutheran Church (SELK) of Germany, will be the major presenter at the 2013 Pastors’ and Deacons’ Conference of Lutheran Church-Canada (LCC), it was announced by LCC President Robert Bugbee. The conference is set for October 28-31 at the Coast Hotel and Conference Centre in Calgary. 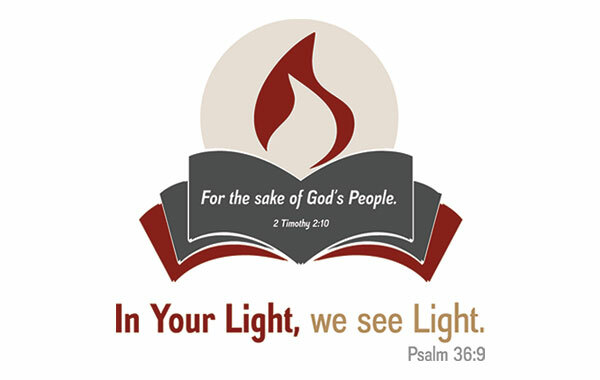 The Conference, meeting under the theme, “For the Sake of God’s People,” will focus strongly on Second Timothy and its message for Christians and their pastors in dark times of great pressure. Details on conference arrangements and registration will be sent out sometime after Easter. Dr. Schöne was born in Naumburg-on-the-Saale and escaped the former East Germany to study theology at Tübingen, Münster, Oberursel and at Concordia Seminary, St. Louis. Ordained in 1959, he served as pastor of St. Mary’s Church in Berlin (1962-85), during which time he earned a doctorate in theology from Münster University. Chosen as Bishop of the SELK in 1985, he led during the years when both the country and his confessional Lutheran church were reunified, retiring in 1996. He has also lectured frequently in Latvia, Estonia, South Africa, the United States, and elsewhere, and has published numerous articles and books. Bishop and Mrs. Schöne, the former Ingrid Germar, have been blessed with three children and four grandchildren.